Bok choy or pak choi (Brassica rapa subsp. 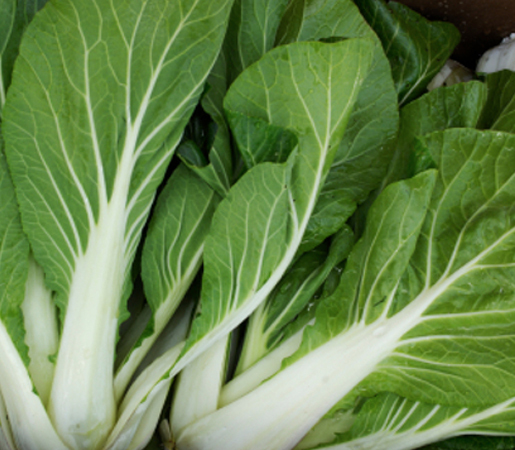 chinensis) is a type of Chinese cabbage. Chinensis varieties do not form heads; instead, they have smooth, dark green leaf blades forming a cluster reminiscent of mustard or celery. Chinensis varieties are popular in southern China and Southeast Asia. Being winter-hardy, they are increasingly grown in Northern Europe. This group was originally classified as its own species under the name B. chinensis by Linnaeus.